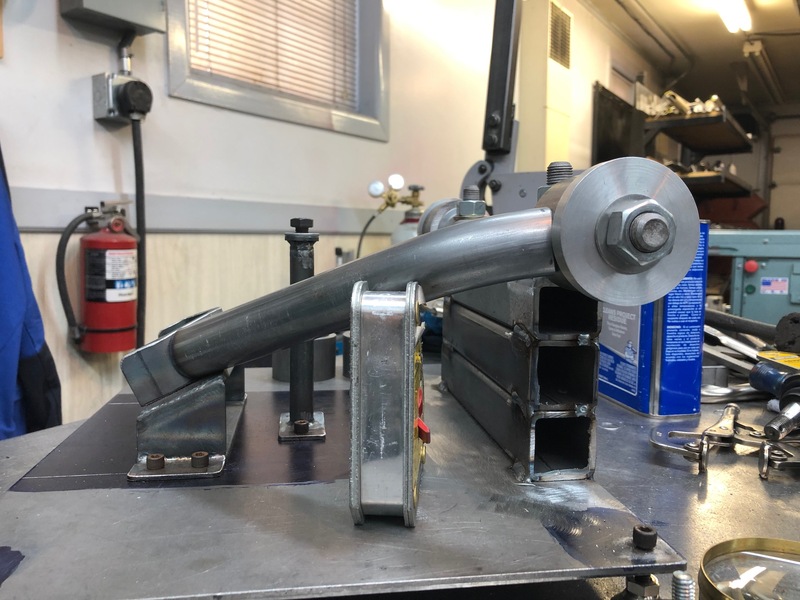 For some time now, I have been working on a design for a tubular upper control arm for the ’97-04 Dakota 2WD. 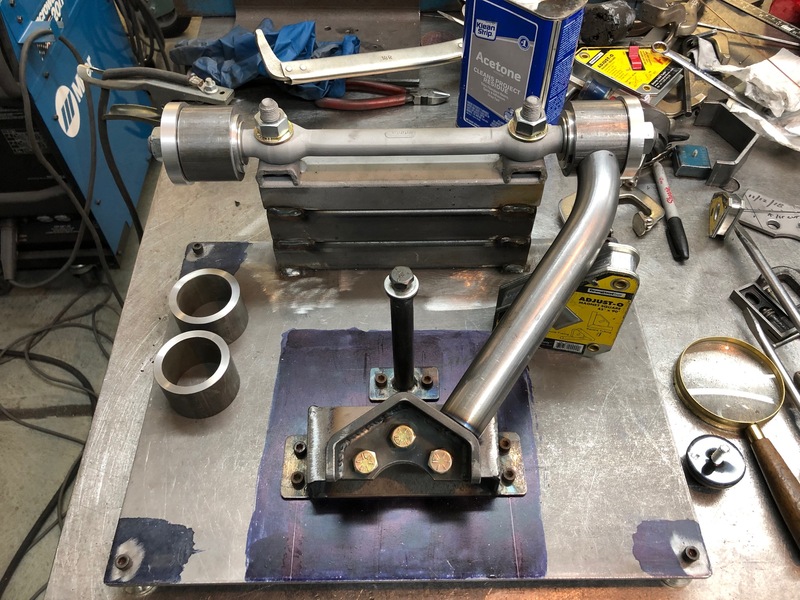 It is designed to have: the correct ball joint geometry, easily installed and replaceable bushings, will use the ’00-04 ball joints with the larger fastening bolts, an actual bump stop, brake line tabs, as well as grease fittings for the bushings. It’s been a slow process of trial-and-error but am slowly honing in on a final design. 'Honing" in? Lol. Good stuff as always. I do miss my Dak R/T sometimes. Work of art as always Richard!